Home » Toyota Corolla TRD is a Threat! Toyota has a new Corolla on its hands, one that doesn’t look like something your grandma would drive—and the car could be destined to receive some performance upgrades to back its racy looks. Australia’s Car Sales reported Thursday that a Corolla GR hot hatch is being developed to challenge models from Hyundai’s new N performance division, like the Veloster N, as well as established players, namely Volkswagen’s Golf GTI. GR is Toyota’s new performance sub-brand. 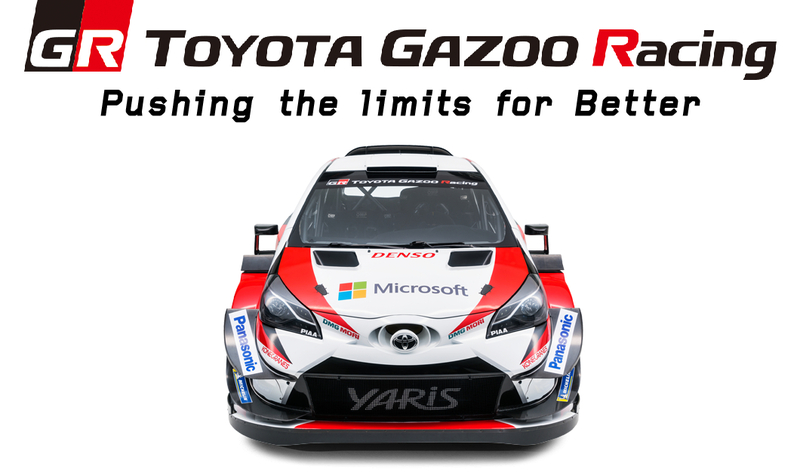 Launched in Japan last year, GR, which stands for Gazoo Racing, Toyota’s official motorsport division, offers various stages of performance ranging from mild bolt-on parts to dedicated performance models. The latter uses the GRMN badge and the first member is the Polo GTI-rivaling Yaris GRMN. If sold in the United States, any performance-oriented Corolla would likely be badged a TRD here. 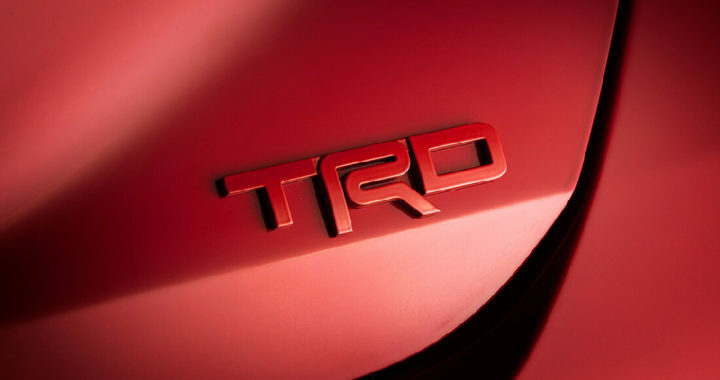 Toyota is sticking with the more familiar TRD badge in our market, as evidenced with November’s reveal of new Avalon and Camry TRD models at the 2019 Los Angeles auto show. 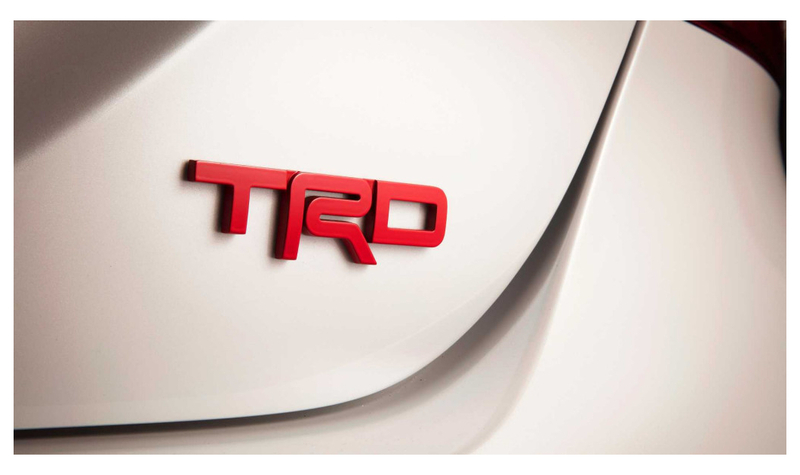 Jack Hollis, vice president and general manager of Toyota Division at Toyota Motor North America, said at the reveal that he’d like to see the TRD badge eventually applied across the lineup. The Corolla, currently in its 12th generation, is available as a sedan or hatch. The most potent powertrain right now is a 2.0-liter inline-4 good for 169 horsepower, but the 212-hp 1.8-liter supercharged inline-4 of the Yaris GRMN sold overseas would be a worthy option for a TRD version. Let’s just hope Toyota doesn’t hobble it with a CVT, like it does the standard Corolla. Unfortunately, it might be a while before a hot Corolla is launched. When asked by Car Sales about the car, Toyota engineer Tetsuya Tada, who oversees sports car projects like the 86 and Supra, said the cadence of new performance models at Toyota is still being decided. “We have lots of requests from different countries, so it’s really, really challenging to decide on the order [of performance models],” he said. Posted in News and tagged Corolla Hatchback TRD, Gazoo Racing, GR is Toyota's new performance sub-brand, GRMN badge, Polo GTI-rivaling Yaris GRMN, Toyota Corolla TRD, TOYOTA GAZOO Racing, Toyota Racing Development Newsroom, TRD Newsroom, TRD Pro Newsroom.